Pending Horizon: Cobalt Slave is free for next two days only! 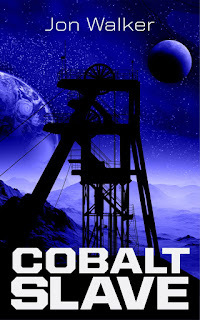 Cobalt Slave is free for next two days only! 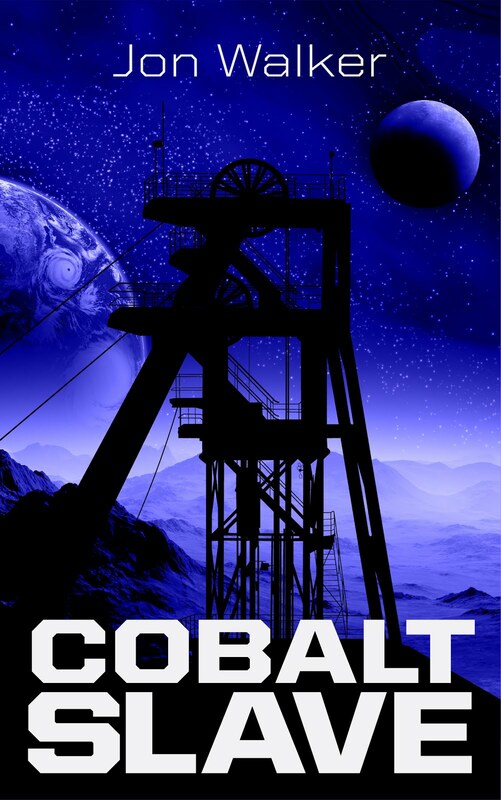 My first science fiction novel, Cobalt Slave, will be free for just the next two days on Amazon thanks to a special promotion! Please consider checking it out, sharing it with others on Facebook/Twitter/Goodreads, and giving it a good rating on Amazon/Goodreads. Just a few reviews make a big difference. I'm very proud of my first novel, and I'm doing everything I can to raise its profile. Any help would be greatly appreciated.